IF ANYONE in motor sport deserved a knighthood, it has to have been the late Ted Noack. This quietly spoken man came up with a concept for a race car, orchestrated students to build it and to cap the project off, had a government pay for it. 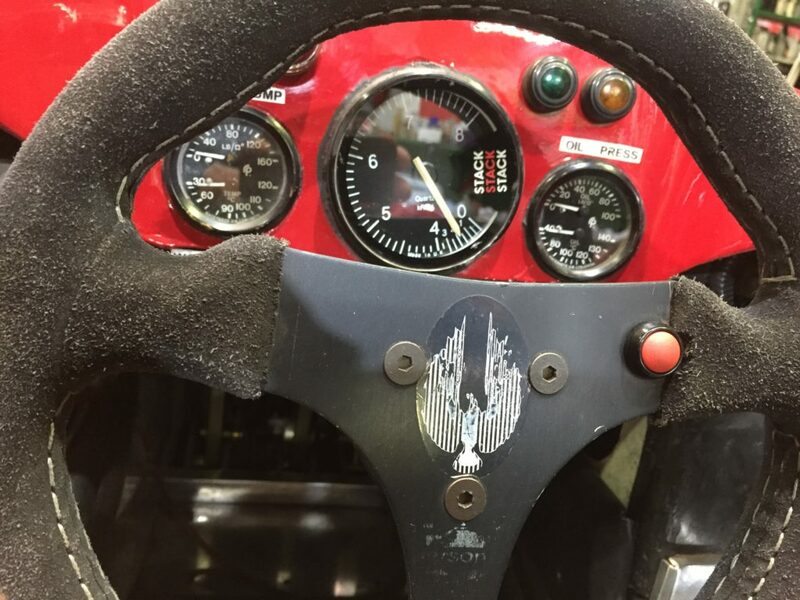 The subject of this project was the Shrike, a home-grown development for the then-new Formula Australia – it became Formula Holden and later Formula Brabham – which replaced Formula Pacific as the premier open wheeler category from 1989. Noack was able to have the use the students of the Croydon Park Institute of TAFE in Adelaide to build the aluminium tub monocoque racer while procuring the state government for funding. Under the Confederation of Australian Motor Sports’ ruling, the cars had to be at least one-year old for the new category so second-hand Formula 3000 chassis’ were sourced primarily. They could readily accommodate the 3.8 litre Buick V6 engines which at the time were used extensively in Holden VN Commodores. 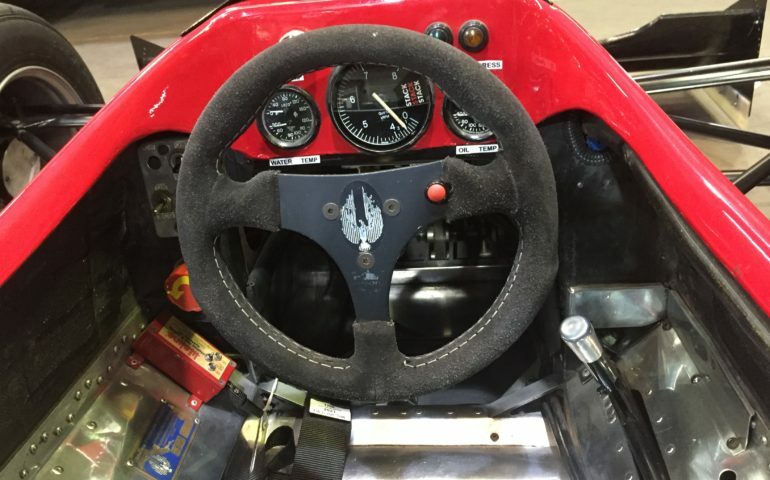 Imported chassis’ like Ralt and Reynard came mainly from the Formula Nippon series. Meanwhile Australian race car manufacturers wanted in as well, such as Cheetah, Elfin, Spa and the Shrike. From its beginnings in 1989 until 2004, Formula Holden teams vied for the Australian Drivers’ Championship and the CAMS Gold Star, previously contested for by the Formula 2 category. From 2005 this title was moved to the Australian Formula 3 Championship. There were five Shrike numbered chassis’ although only four were actually built with one modified to become #5. One (#2) was subsequently upgraded with the kevlar top half of the tub. At the same time they reworked the front and rear wing for better downforce and cooling of the radiators, reputedly on the advice of a F1 Williams engineer. 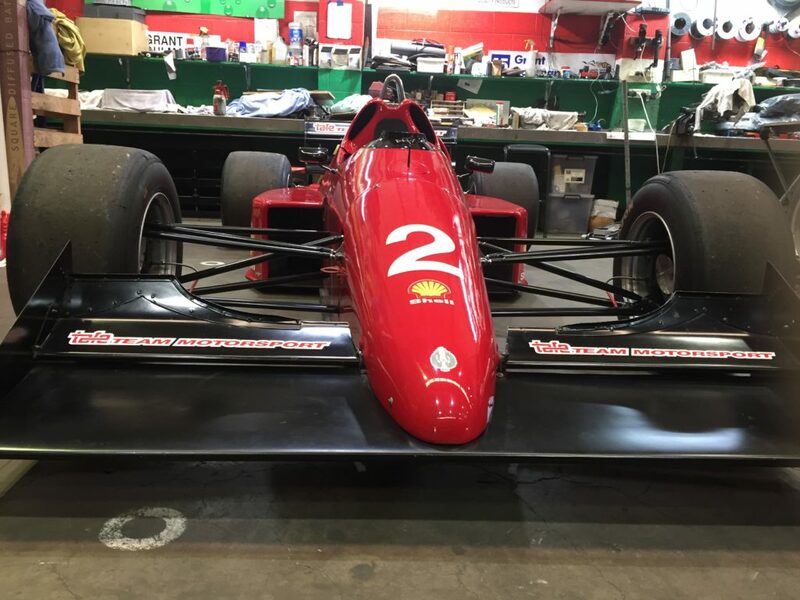 Chassis #1 was debuted at the 1988 Australian Grand Prix in demonstration runs by Ian Richards who would share it with Arthur Abrahams in the debut season the following year. 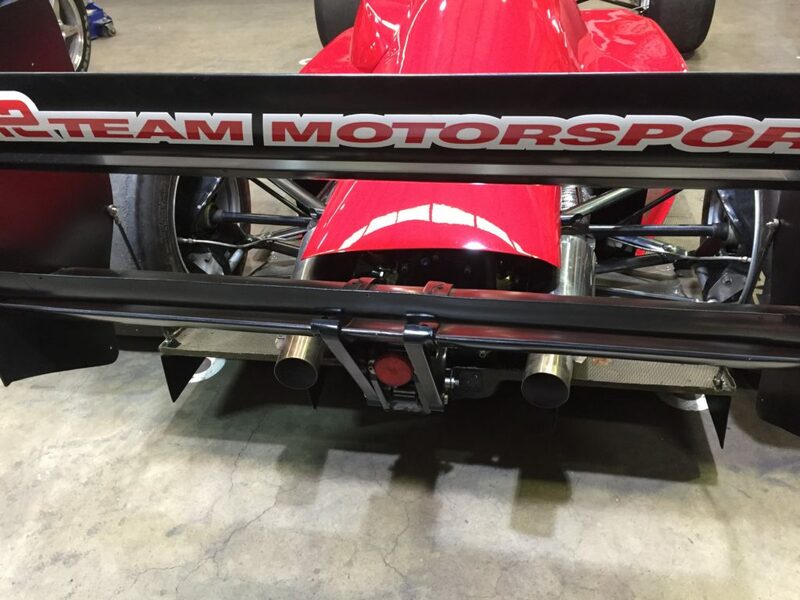 Chassis #2 raced throughout the year as well with Peter Doulman initially and then Mark Poole. As with the following two builds, the cars were two inches (50mm) longer than the first car. “When Arthur and I first tested #1, Arthur could drive it, I couldn’t – it was too short,” Doulman recounted. Doulman contested the opening two rounds at Mallala and the final four rounds at Amaroo Park and Sandown Raceway. His best race result was a fourth and he finished ninth in the championship. Poole did the other rounds with a best of third place, and was tenth by the end of the season. Richards’ best was a fifth. With two round wins in 1990, Poole was well placed to win the championship until failing to finish the last due to a holed radiator. The title to went to Simon Kane who finished the race second behind then-Channel 7 motor sport commentator Neil Crompton. Australia’s 1987 500cc Grand Prix motorcycle World Champion Wayne Gardner drove a Shrike. He was scheduled to compete in a support race at the 1990 AGP. However in qualifying, he spun on coolant dropped by another car, and crashed into the wall just past the chicane at the end of the pit straight. Damage didn’t look too bad until another car also spun on the coolant and crashed into the Shrike only moments after Gardner had jumped out of it. In 1991 Paul Morris, Warwick Rooklyn and the late Ron Searle drove Shrikes alongside Poole, finishing fourth, seventh, equal 12th and sixth respectively in the championship. By 1992 the funding had depleted and drivers Searle and Paul Stokell found it increasingly difficult keeping pace with the newly introduced full carbon cars. Only Poole competed the following year, and just the final couple of rounds. Stan Keen who won the 1975 Australian Hillclimb Championship, brought the car for the ’93 season but only did a couple of races. However he did pick up his second Hillclimb title that year, in chassis #2. The #2 chassis is the one pictured here while the original car resides in the Birdwood Museum, at last check. The #3 chassis which was also crashed at one stage by Gardner – at Mallala in private testing – went to Belgium, racing in JPS colours by Patrick Engelen. The last one is understood to be in the Hunter Region of NSW to be restored by a historic Formula Ford racer. 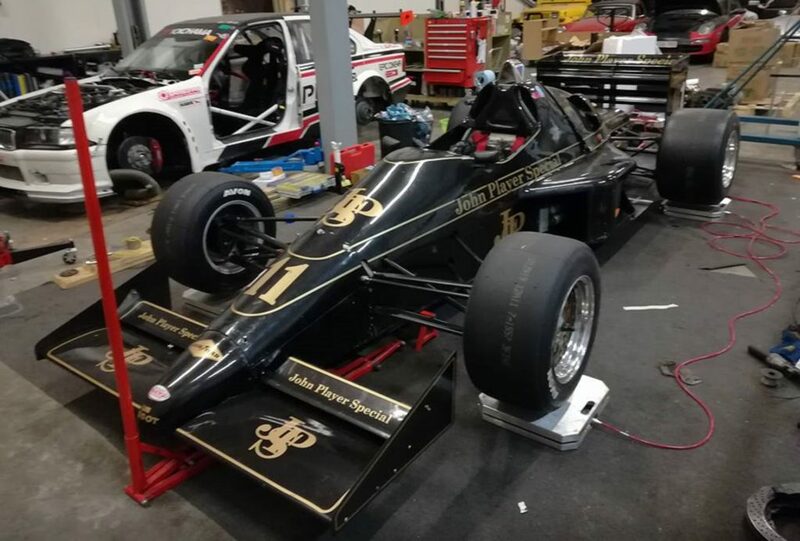 Peter Doulman now owns #2 which was restored to 1990 livery by Bo Jensen. ”My involvement with the Shrike was fairly short lived. I was involved not so much in the design, but the build of them and even had some input into that. So why did he buy it? “There is couple of reasons why – generally you never get the opportunity to get one of you cars back, it’s so rare, unheard of. “It was probably motivated somewhat by the BMWs and Commodores we have had, it would have been nice to get one of those back as well, but they demand crazy money. Doulman also recounted the problems with the engines. “We had quite a few problems, as everyone did. I think something happened at the front of the camshafts and cranks would break. Doulman said they went to the steel crank, adding that everyone was losing engines and some sort of deal was made to send them all to Larry Perkins who looked at the problem and sorted it out. In conclusion Doulman praised the achievements of Noack. “He was the brains behind the project, and “brains” is probably an understatement. “He was the guy . . . it was his baby, his concept. He talked Croydon Park TAFE into doing it; he was the one who talked the SA Government to give him the money.